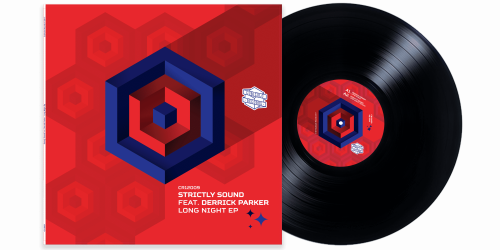 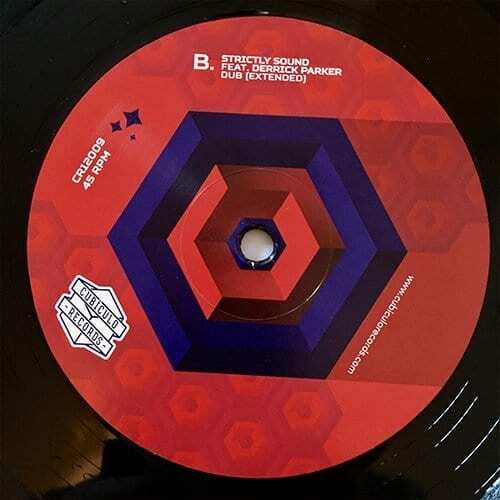 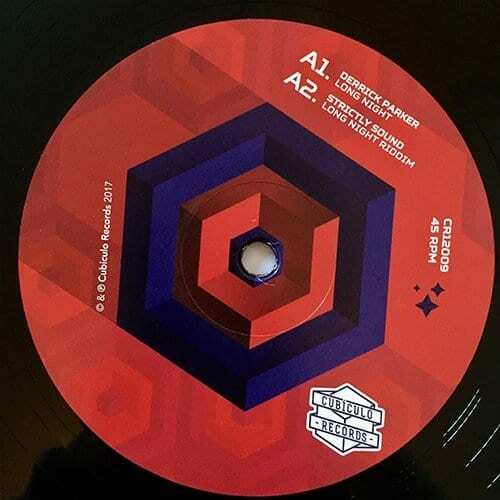 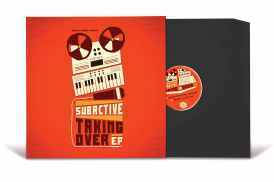 After having released the first vinyl from the talented Italian producer Strictly Sound, we strikes back with another killer digital featuring the vital don Derrick Parker on the vocal attack. 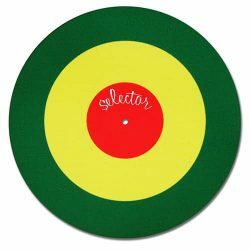 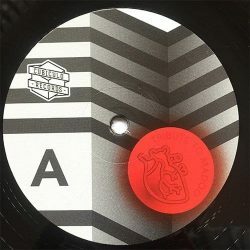 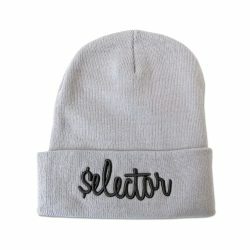 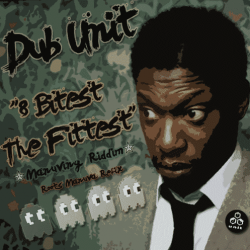 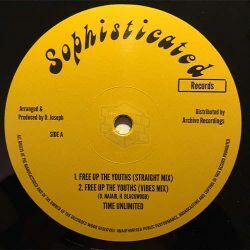 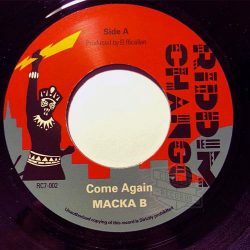 Inspired by the Impression Riddim from the late Zen Bow, Strictly recreates the instrumental with his unique digital reggae touch. 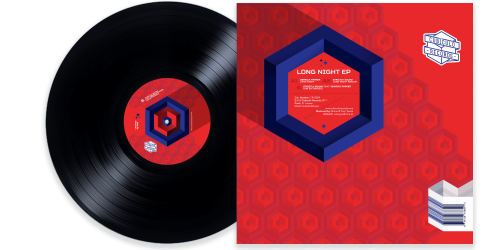 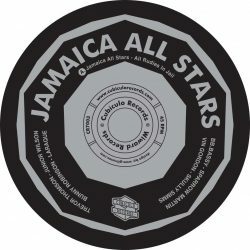 “Long Night Riddim” was made using several audio hardware like Yamaha TX7, Moog Minitaur, Korg MS2000, Beni Dub Reverb and Echo, Simmons SDS among other n the Strictly Sound Lab in London, UK.